It's been a while since I last wrote! Always Lots of walking at Bicton!! Ma Cherie Z jump very well in the Foxhunter second round. The heavens opened during the first round and the ground conditions became very slippery. After jumping two great clears we had a slip in to a fence in the jump off and had it down to finish in 8th place. The only other class I jumped her in was the Newcomers second round where she was very unlucky to clip the final jump. competitors in the Foxhunters classes. 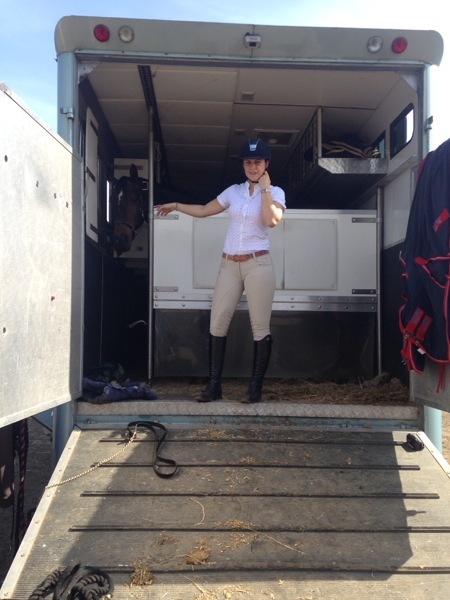 She then jumped her socks off in the Newcomers Second Round with a clear in round 1 and just had one down in round two. A couple of quiet days for us at Weston Lawns. Yesterday we just took three horses. Babette and Ma Cherie Z jumped super double clears to finish in 5th and 6th place in the Foxhunter. Zantalas also jumped a lovely double clear in the Discovery. Nice day today even though it was cold! Jess Nutbeens grey gelding jumped a nice double clear in the 115m open. 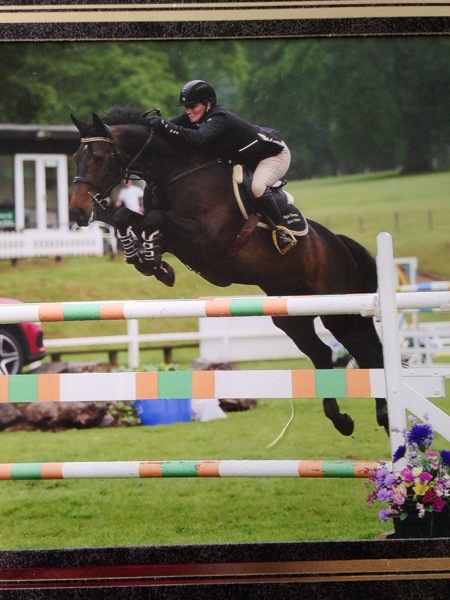 Zantalas also jumped a lovely double clear in the British Novice. She's such a calm chilled out youngster. 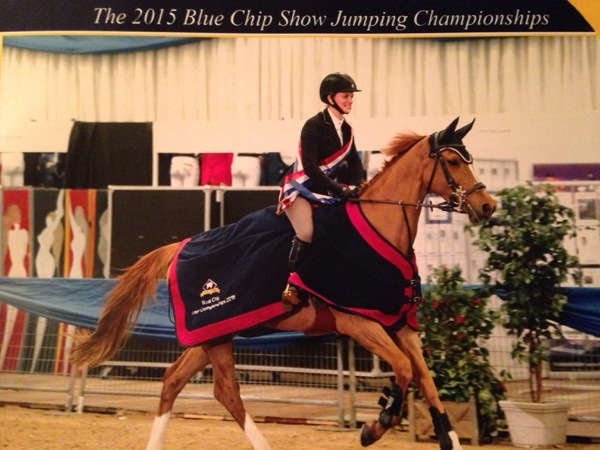 Betty winning two Championships at Blue Chips Hartpury. Horses jumped well to. Vanity a 5yr old mare by Vangelis S/Burgraff owned by Kate Vickery won the British Novice and was 2nd in the Discovery. Our Homebred 5yr old mare Zantalas by Marcolas G out of Okzana W was 2nd in the BN and then won the Discovery. 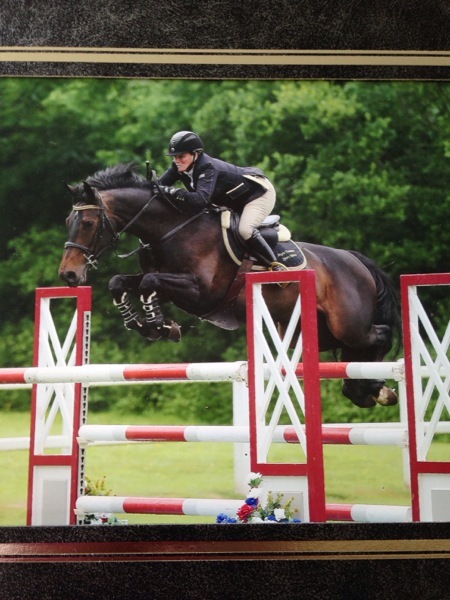 Makita also a 5yr old mare by Número Uno was double clear and 3rd in the Discovery owned by Frankie Johnson. 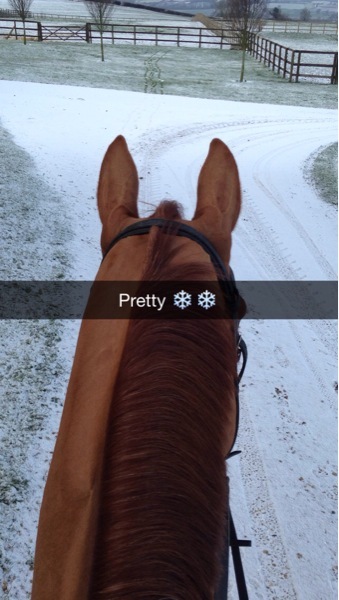 I had no luck at Hartpury on the Saturday but thankfully Sunday was so much better. 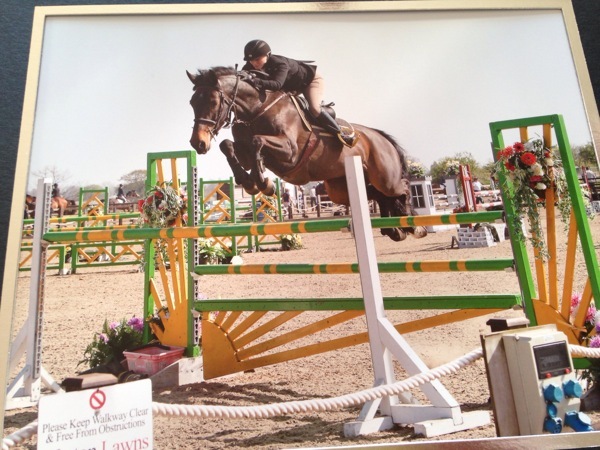 Bayard was 2nd in the Foxhunter and had clear and 4 in the Winter Grade C Qualifier. Babette jumped super to win the Grade C Qualifier and Calrina was double clear and finished 3rd in the 130m open. #Good day at the office! It's been another busy week..I took 6 novice horses training at Solihull on Tuesday and they all jumped really well. I then went to Weston Lawns on Thursday to help two clients so I just took Delihah with me as she has hardly been to any shows recently. She jumped a lovely double clear in the Newcomers and my pupils did well to. We did a couple of days at South View's premier show - the jumping was good but it was very cold and wet! I only jumped Calrina once in a strong 140/145 class and she jumped a super double clear to finish in 4th place in a fast jump off. Babette won the Winter Novice qualifying for the Royal International at Hickstead. There were 90 starters and only 2 qualify. I was late drawn in the jump off and knew how fast I needed to go so I went for it!! It's the first time I've really gone for it against the clock and she's quick and careful! My new ride Ma Cherie a 7 yr old mare was double clear and placed in the Foxhunter the first day and was unlucky to have a back bar in the Winter Novice jump off. Cherie is Owned by Poppy Bridgwater. I had a successful time at Solihull Premier Show over the last 3 days. Some great jumping with fast jump offs. My exuberant Canberra Z won the Foxhunter in flying style on the first day. Babette jumped a super round and was placed 8th in the Blue Chip 1.25 qualifier and Ma Cherie also jumped a lovely double clear in the 1.25. On the second day Babette was on flying form to finish 2nd in another competitive jump off class. Ma Cherie had the fatest time in the karma jump off but we clipped the back bar of the final double 😬. Canberra Z was a bit unlucky to do a super round in the 1.30 open and tipped the last fence in the jump off. I jumped Calrina in the Accumulator and she jumped clear over the fences but I was going for the win and turned too tight to a vertical and she just nipped out on me which was completely my fault plus she is a bit rusty 😳. It was a busy third day at Solihull with 6 horses on board 😲! Delihah just had the first fence down in the newcomers but then apologised and jumped super. Bayard finished 2nd in the newcomers. He had a sore back so I couldn't jump him on the other days and decided to pop him in a smaller class to make sure he was feeling better. Babette was flying again to win the Foxhunter. There were 22 in the jump off and I was 2nd to go. 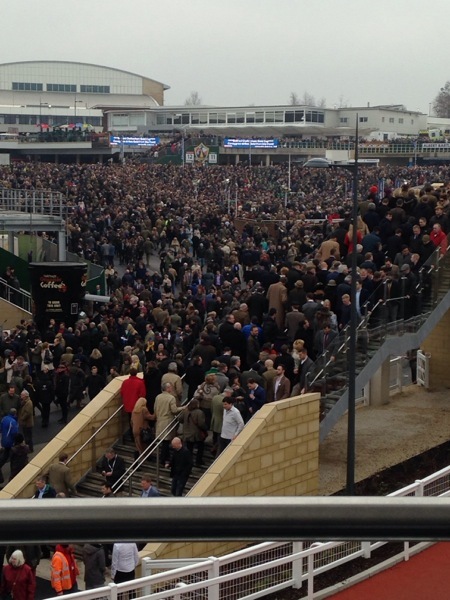 The Foxhunters were all for £200 so was worth going for! Ma Cherie jumped really well in a very strong and technical Blue Chip B&C qualifier. She made two mistakes but that was by far the toughest track she has faced and jumped it fairly easily. There were a lot of horses struggling. I jumped Calrina in the 130m Open and she also finished 2nd. 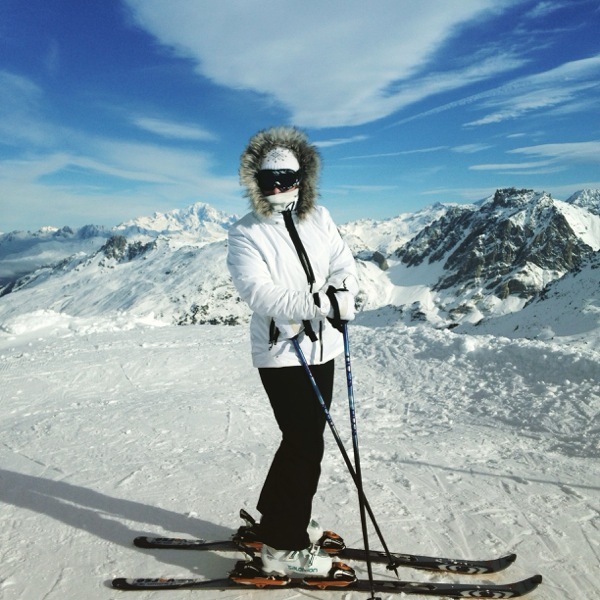 Skiing, Hartpury and Field House! Straight back to reality..came home and had a show the next day where Bayard qualified Blue Chip Karma. 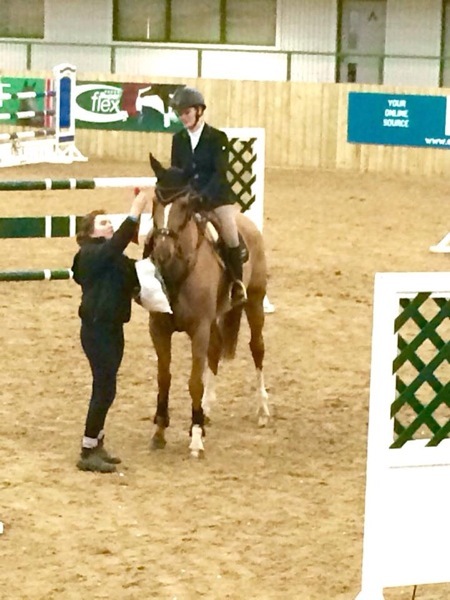 Then last weekend we just did the Power qualifier at Hartpury on the Saturday and Bayard was 2nd.